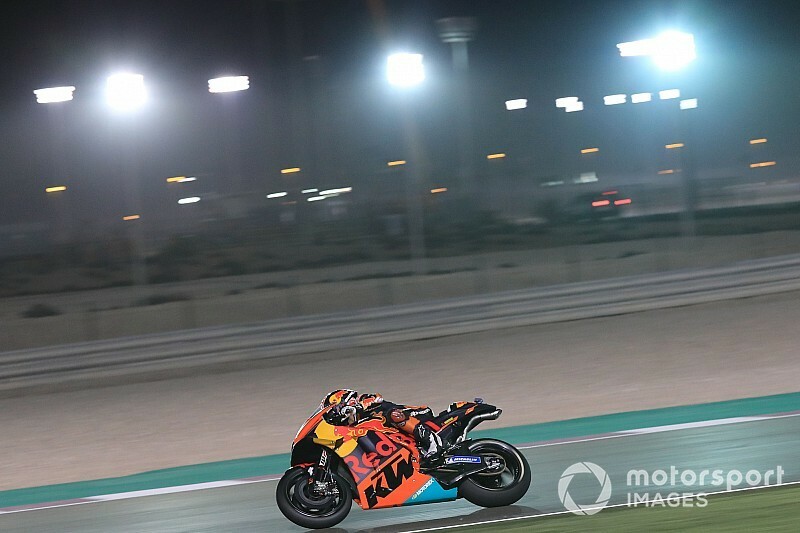 Zarco was 17th and 19th in the two MotoGP pre-season tests at Sepang and Qatar respectively, a second slower than teammate Pol Espargaro in the latter. He is also only 18th overall in Qatar after the Friday practices, more than two seconds off the pace. 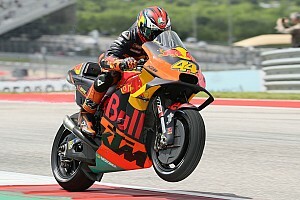 Beirer said that he is surprised to see not only Zarco but Tech 3's Hafizh Syahrin, who also switched from a Yamaha and was the slowest full-time MotoGP rider by eighth tenths on Friday, struggling to adapt to the KTM. 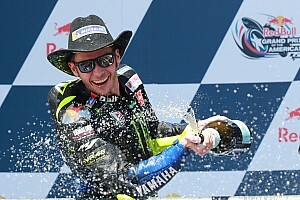 "We are a little bit surprised because you can see how Pol is getting better and better and adapting to the bike," Beirer told motogp.com. 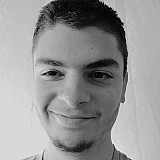 "He is asking for something, we give it to him, he looks better again, so that's running perfect. "I don't want to lie, we expected an easier swap for Johann to come over on our bike and do good, but he struggles more. "Looks like that's proven that you need to ride a KTM different than some of the other bikes and Johann still needs to adapt to our bike. "At the moment he is riding on a decent speed but we are not there yet. "Same thing on the Tech 3 garage that Syahrin, coming from a strong MotoGP bike, he is struggling to adapt on our bike, whereas Miguel [Oliveira] is doing a fantastic job coming from Moto2, he showed already some good highlights. "Looks like if you are coming new to that bike and develop the riding style for that bike, things can go good but you definitely can't ride like a Yamaha for example." 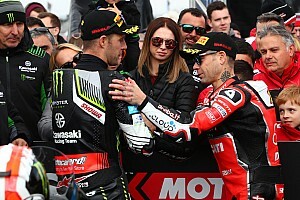 Despite a poor Friday, Zarco said that a top-10 finish in the MotoGP season opener remains his target. He said that while his one-lap pace is not good with the KTM at the moment, solid race pace could give him a better result on Sunday. 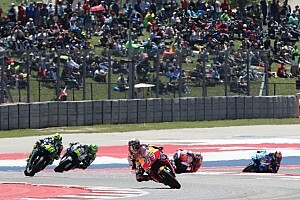 "I don't change the target and I say top 10 at the end of the race," Zarco said. 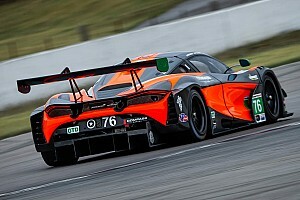 "I know that for a fast laptime immediately everybody is quite close. "It is a different work to do a fast lap that I am not able to do at the moment with my bike. "But [if I] find the constancy around the 1m56s or maybe now under the 1m56s, I still believe that this can give me a top 10 in the race."